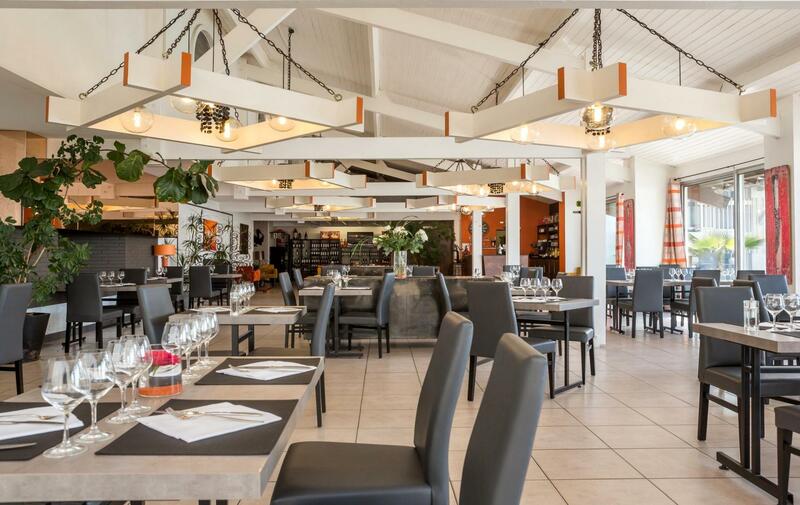 ∞ ***hotel restaurant La Citadelle in Blaye near Bordeaux. 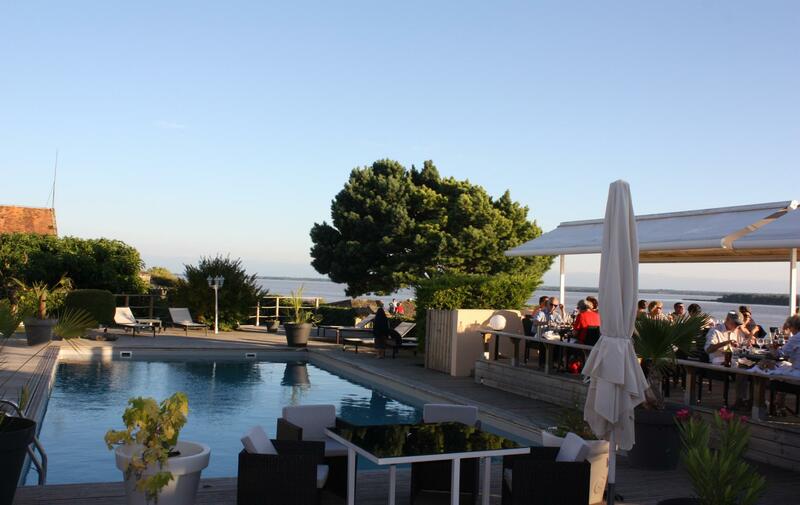 welcomes you for an enchanting stay in an idyllic setting overlooking the Gironde estuary. 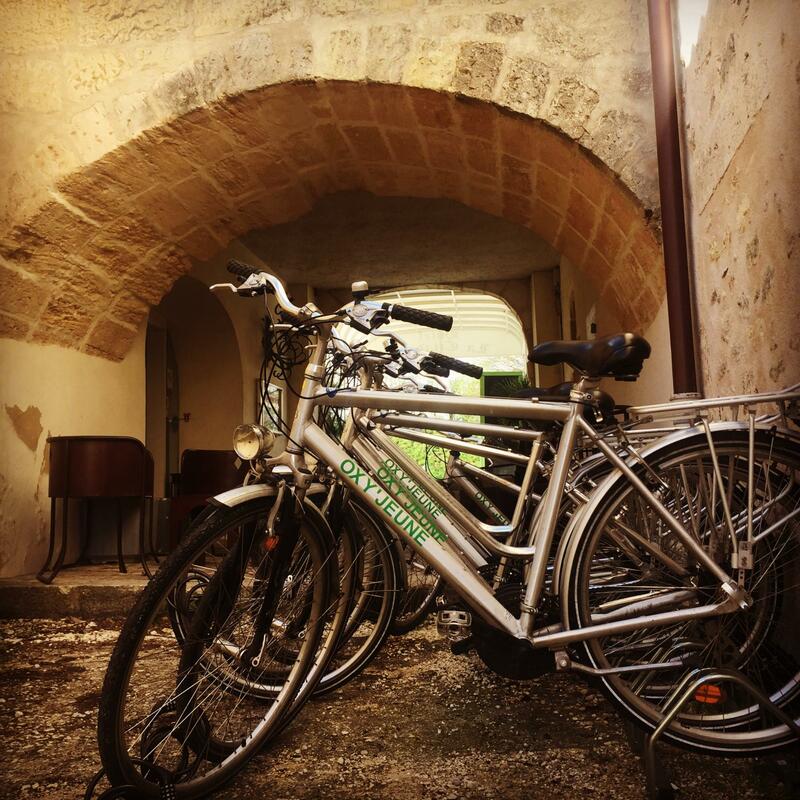 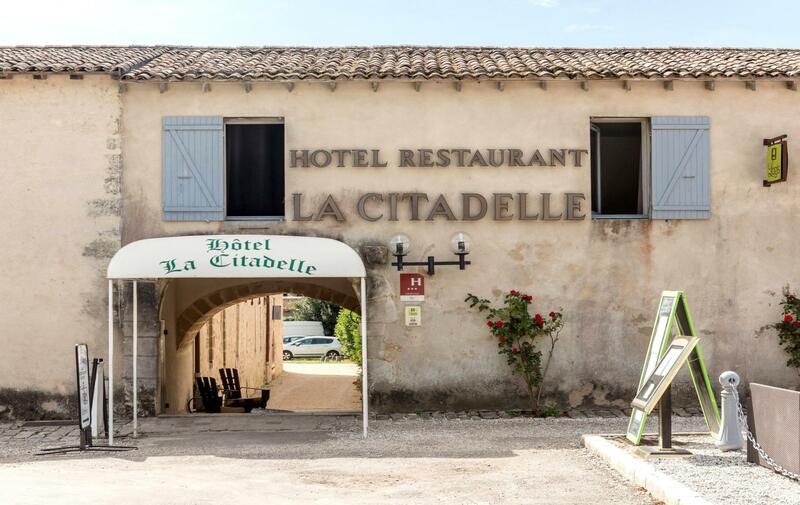 Housed within the citadel, in the heart of this surprising and remarkable natural and architectural heritage site, the charming Hotel La Citadelle stands at the gates of Bordeaux, Blaye on the banks of the Gironde.. 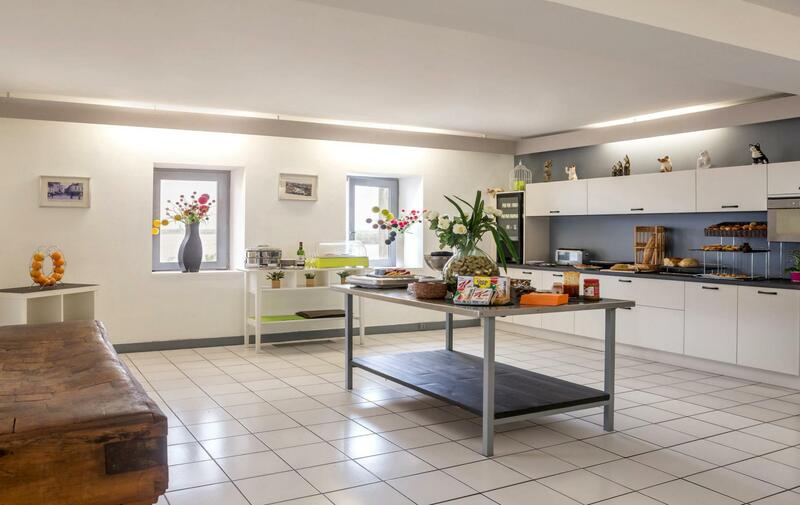 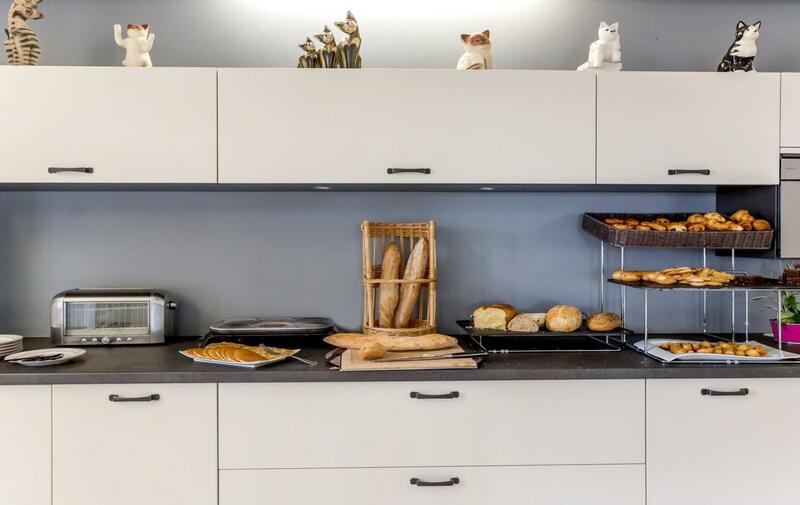 This 3 chimney and 2 casserole classified Logis de France has everything: a prime location, quality services and a friendly and professional welcome. 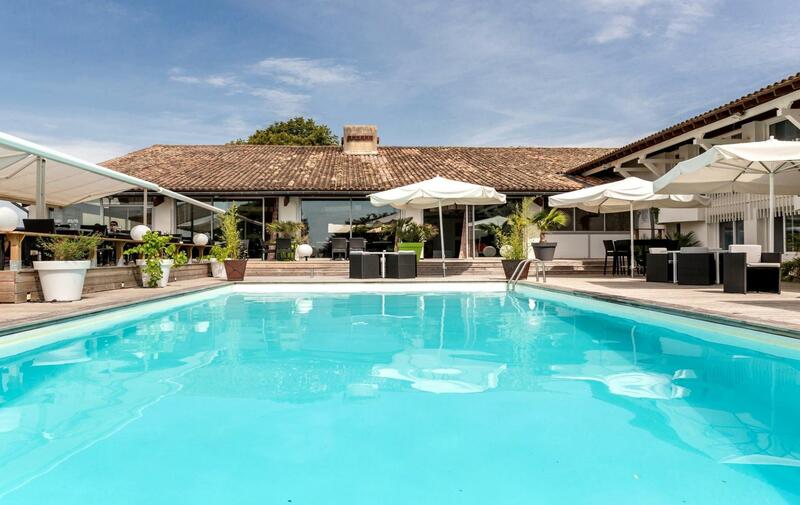 Your hosts welcome you in their mansion nestlng above the river overlooking the ramparts. 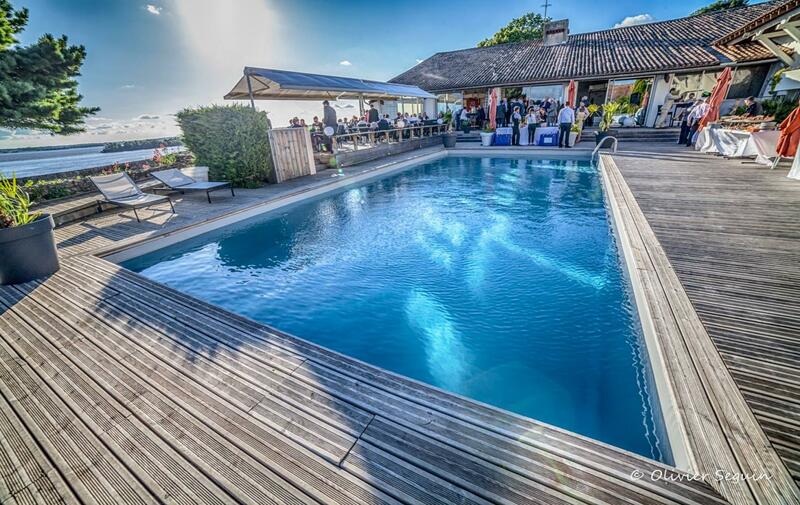 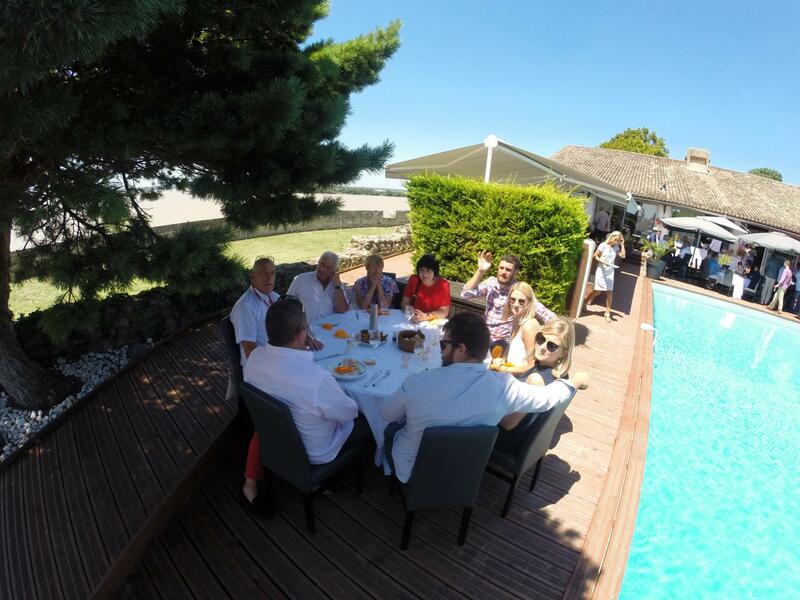 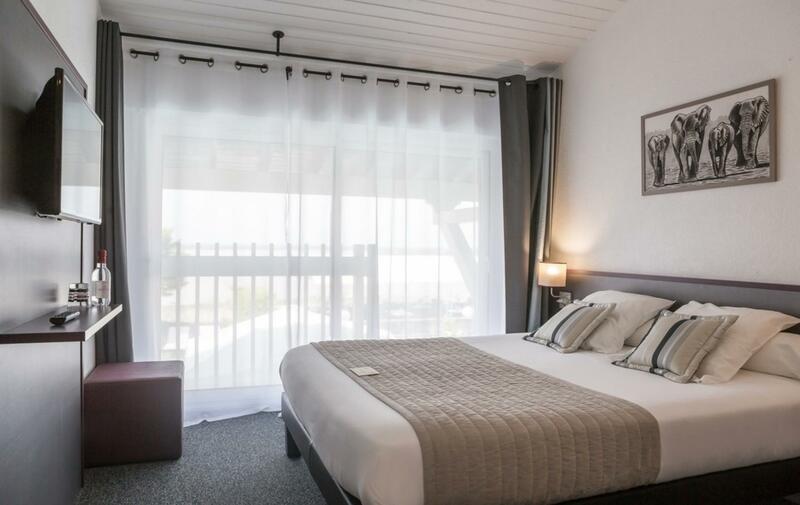 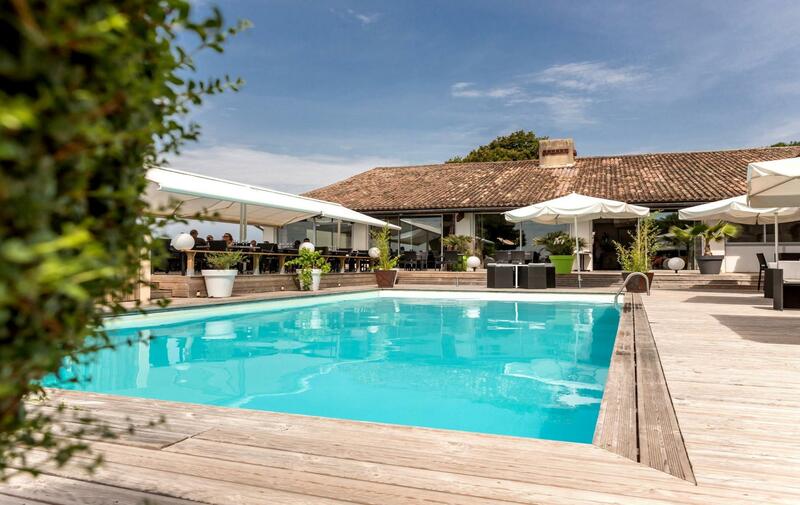 Here, you will find 21 comfortable rooms, private parking, a swimming pool, a lovely terrace, a bar and a panoramic restaurant overlooking the Gironde estuary. 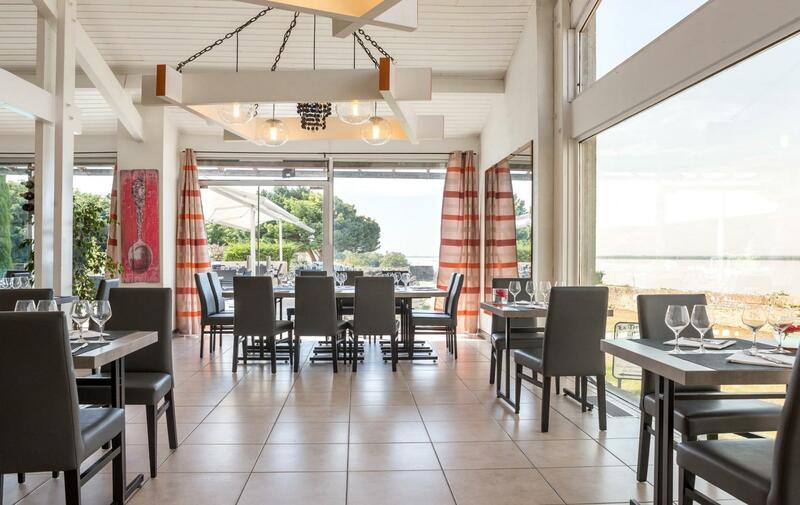 Between land and sea, wine and the estuary, this cosy address is ideal for a holiday, a business trip, a professional seminar or private event. 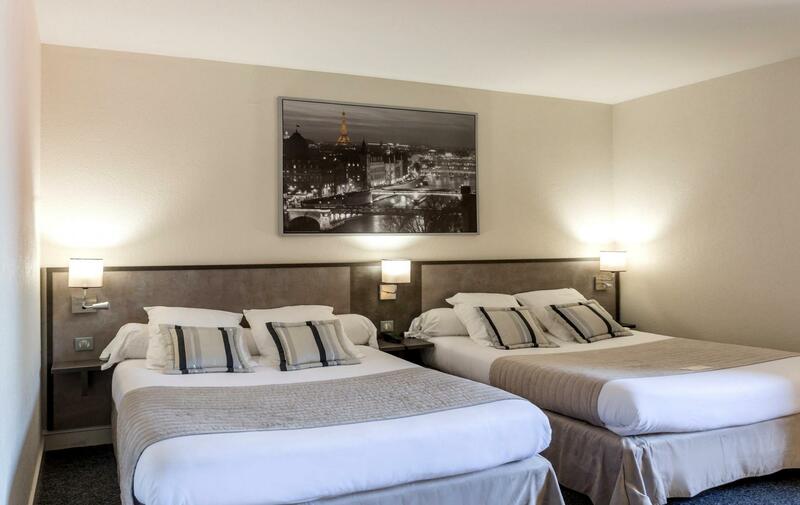 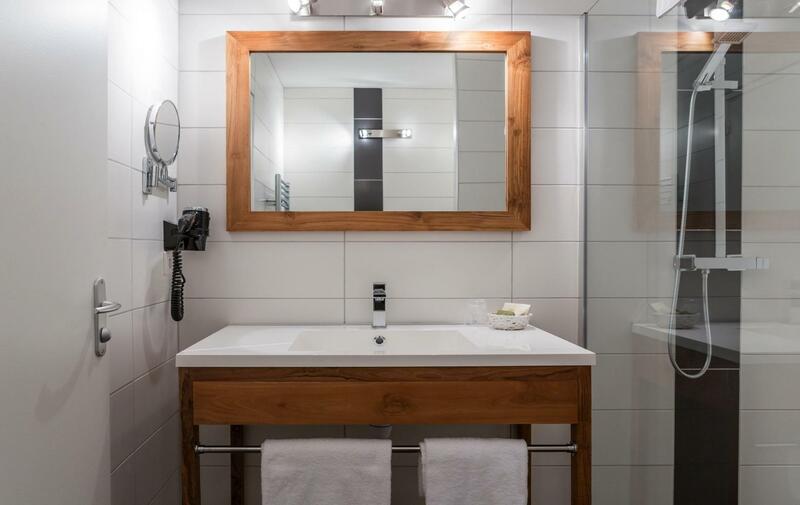 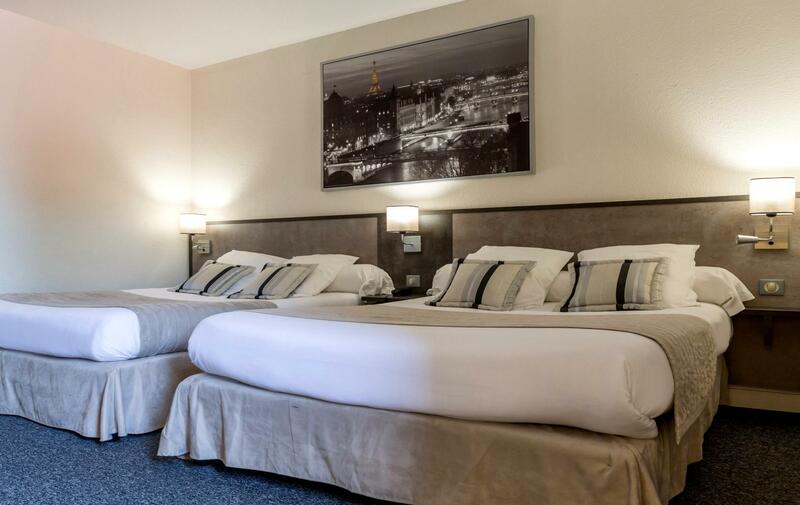 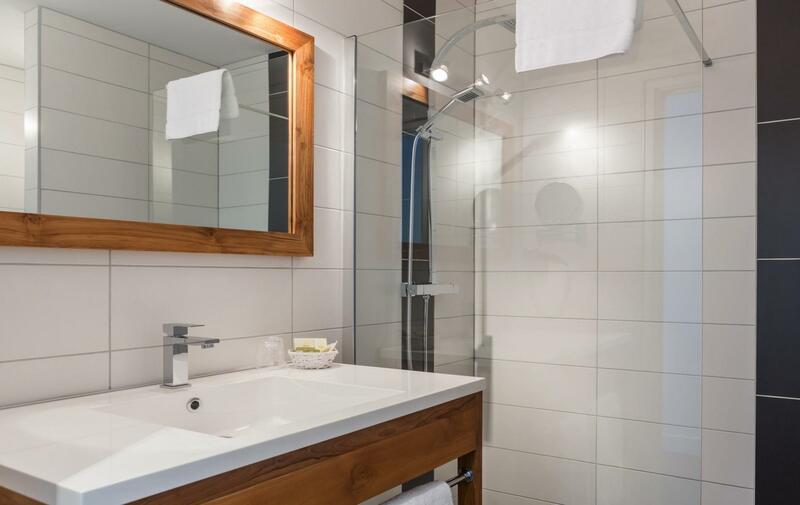 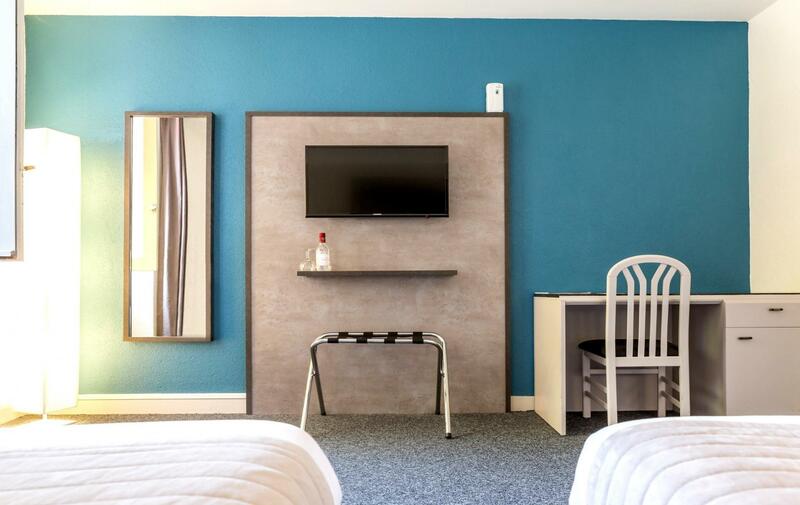 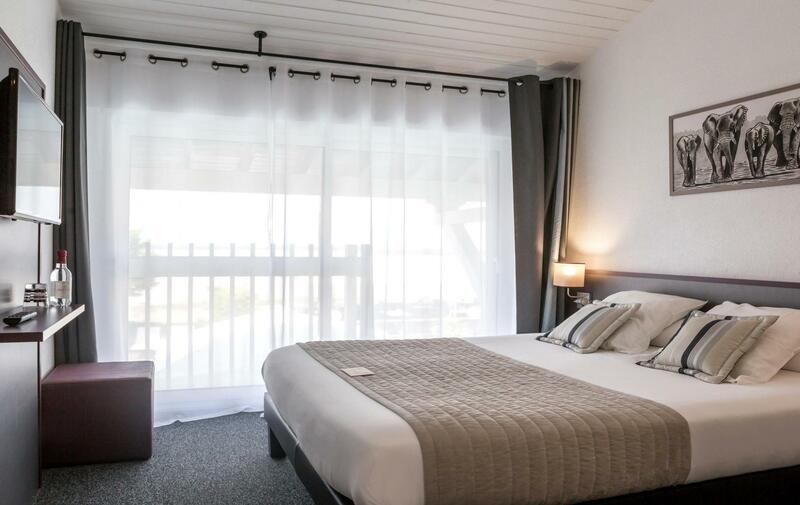 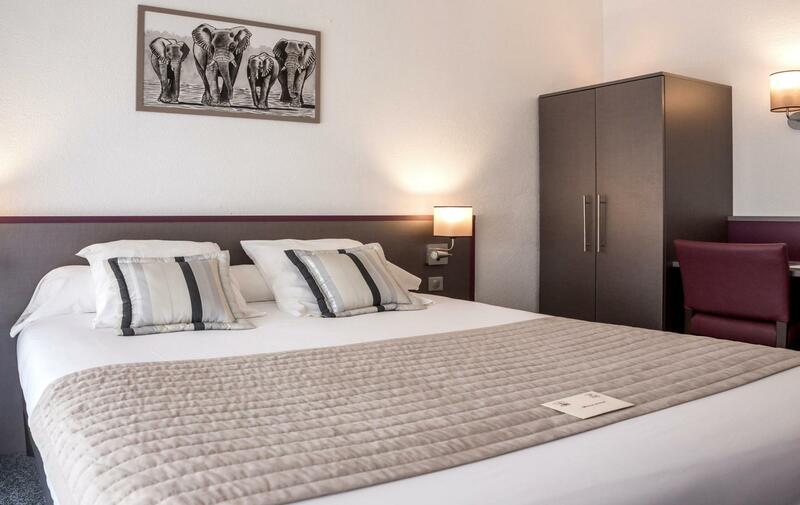 Mmake the most of the freshly renovated modern rooms, the pool and the gourmet restaurant of our hotel as well as the breathtaking views over the sumptuous landscapes of the Gironde, largest estuary in Europe, from the ramparts of the 17th century Vauban citadel. 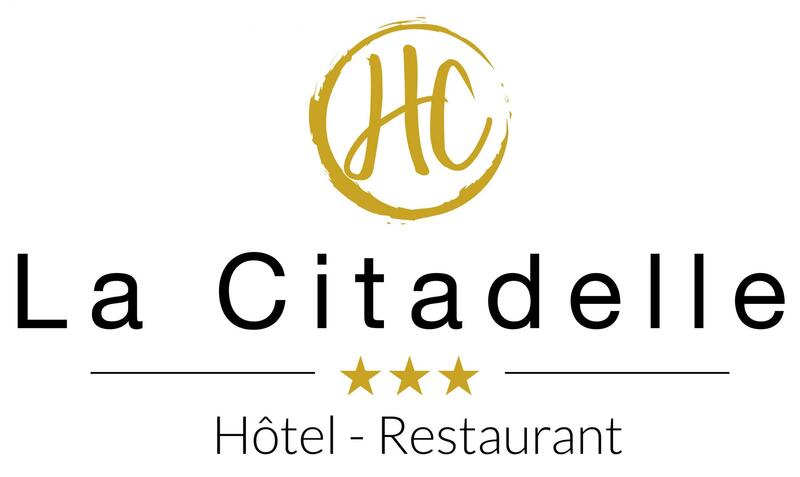 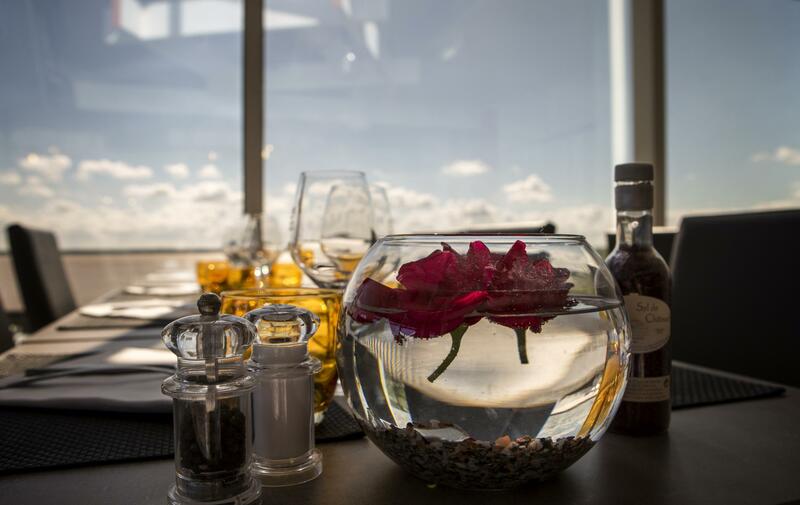 At the hotel restaurant La Citadelle, the pleasure of the table rhyme with the pleasure of the eyes. 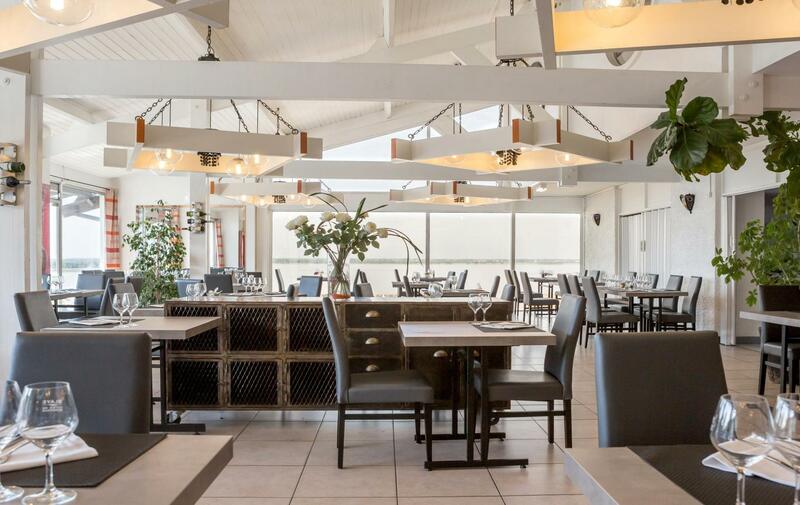 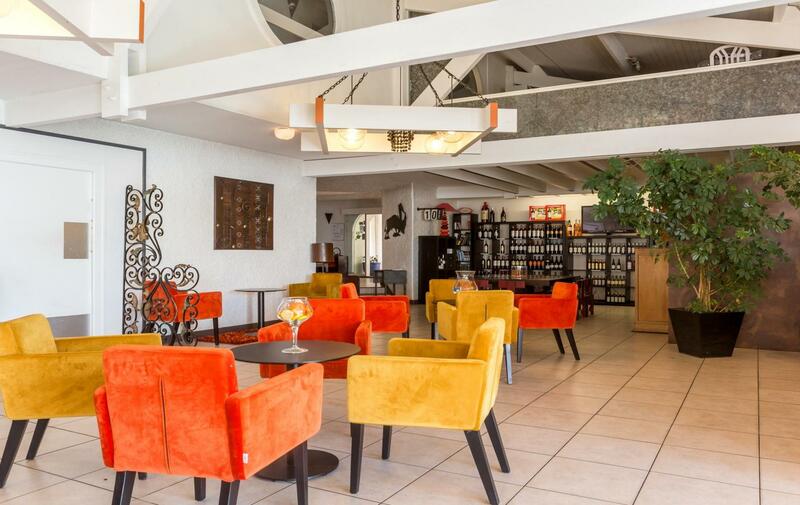 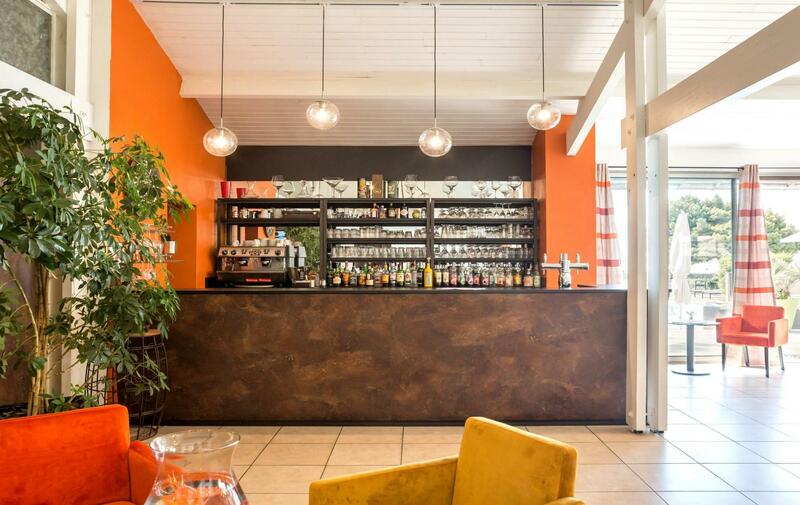 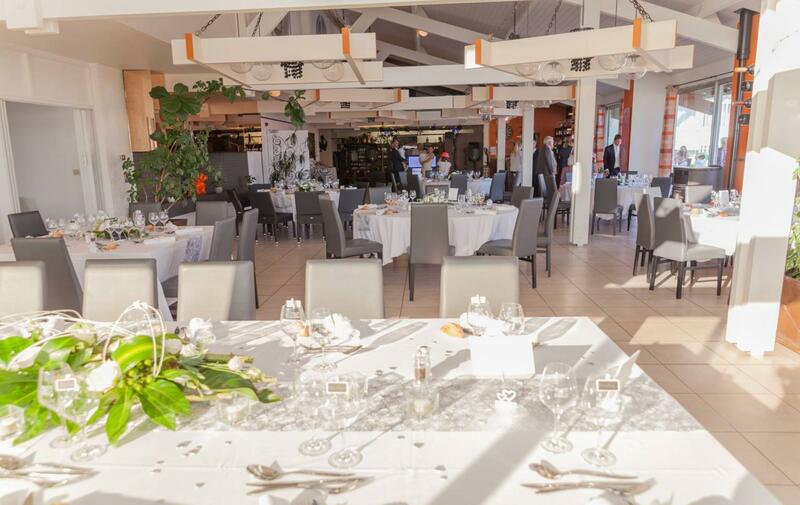 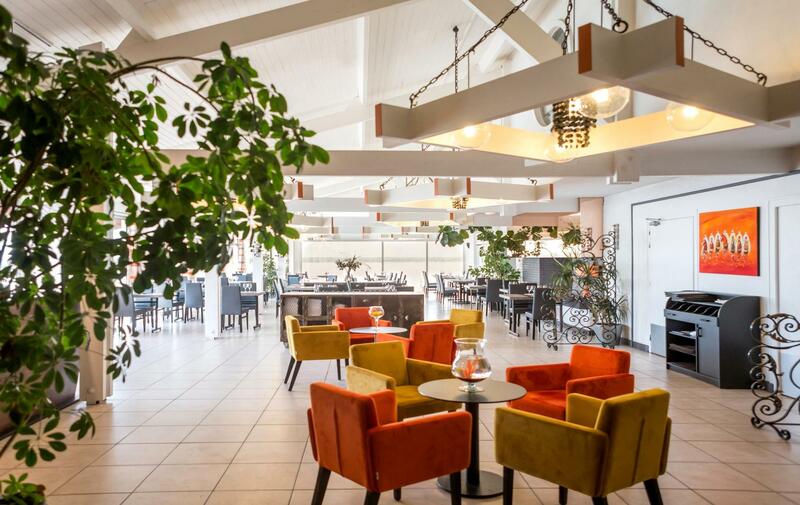 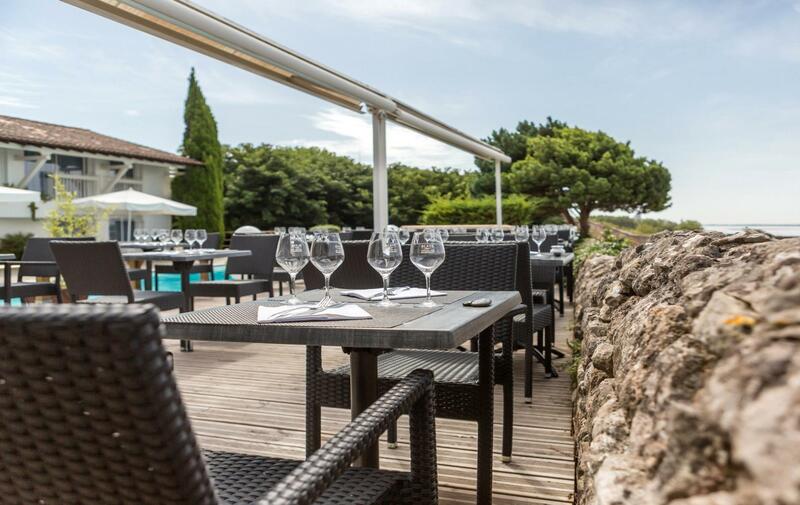 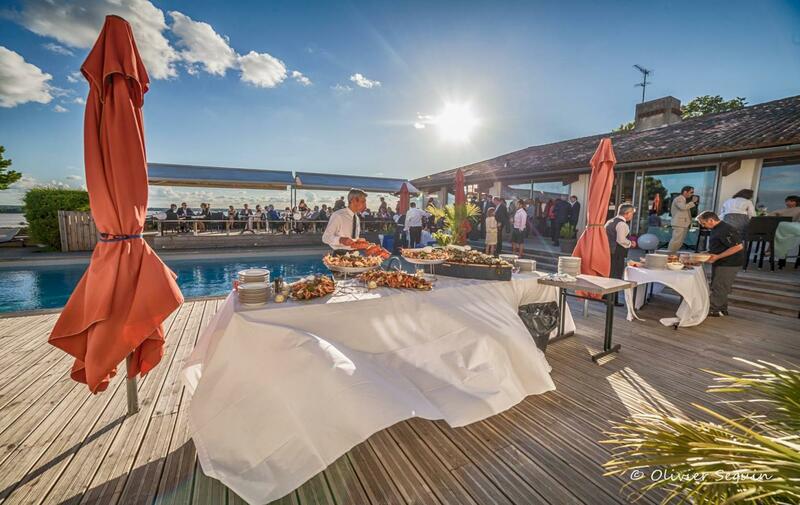 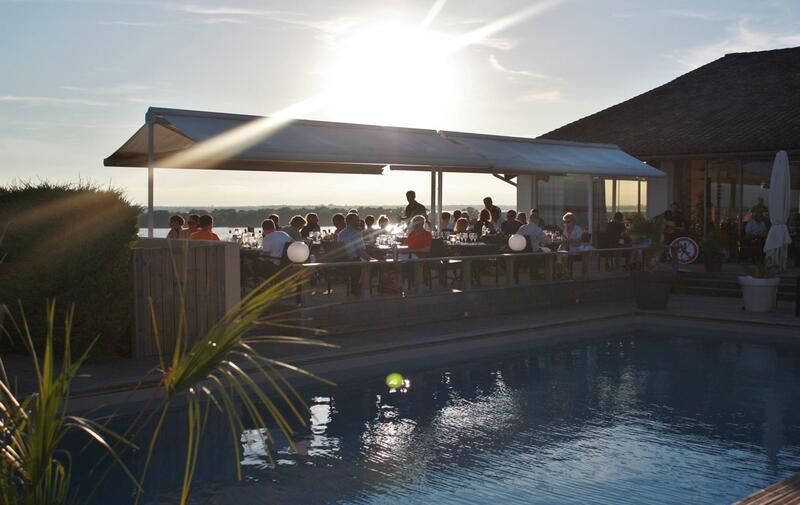 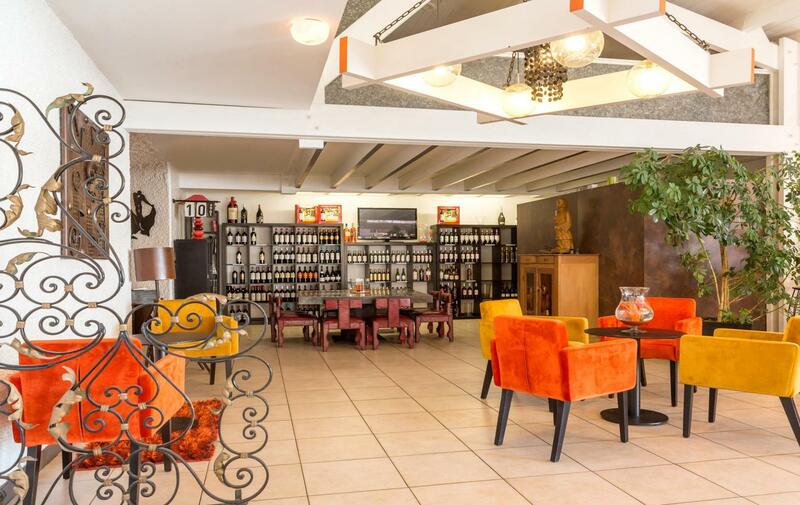 In the enchanting setting of our ***hotel classified 2 casseroles Logis de France, you can taste inventive and tasty Southwest cuisine while enjoying exceptional views over the Gironde. 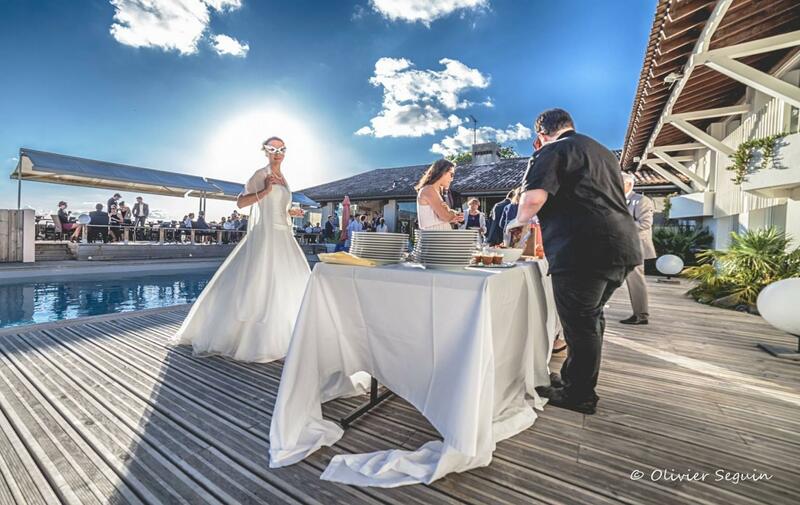 The sunset is a magical moment. 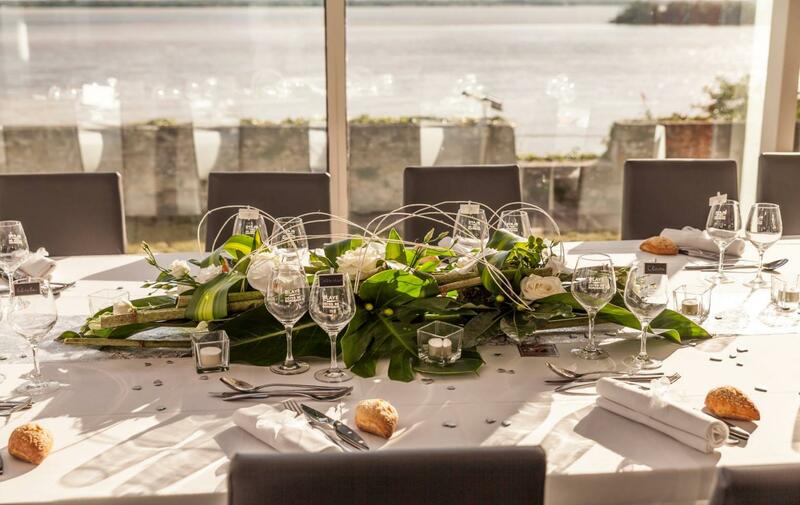 On the banks of the Gironde in the heart of the citadel of Blaye, the Citadelle is a unique place whose charm is the perfect setting for your celebrations ... a wedding, a birthday, baptism, communion ... Our lovely home beautifully situated above the river and overlooking the ramparts built in 1689 by Vauban favours the success of the best day of your life! 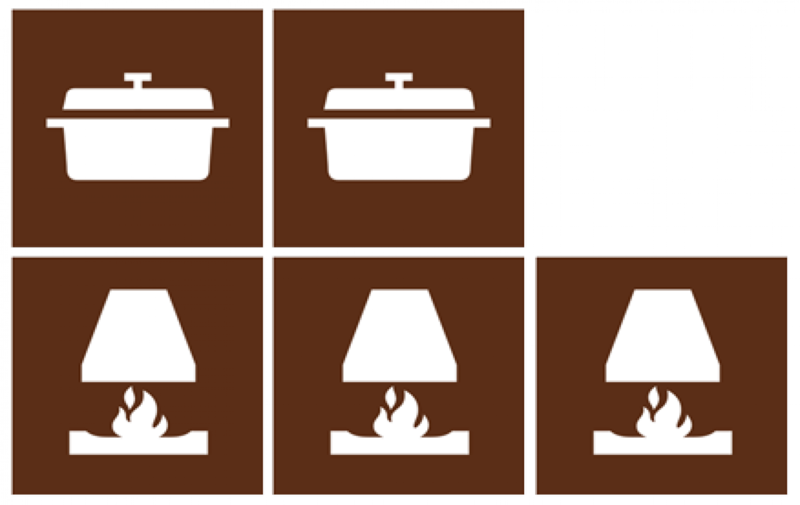 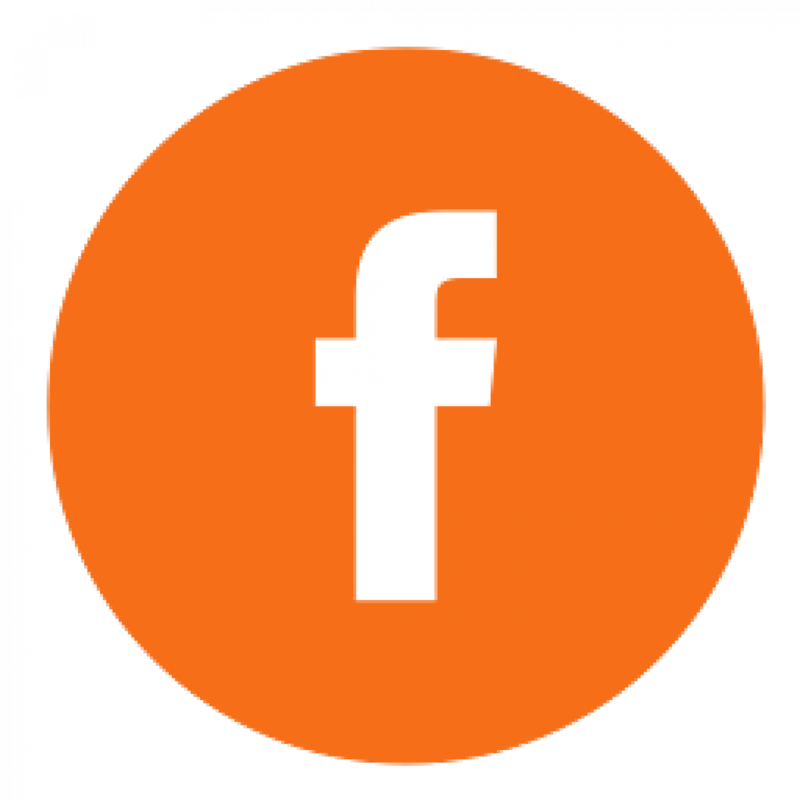 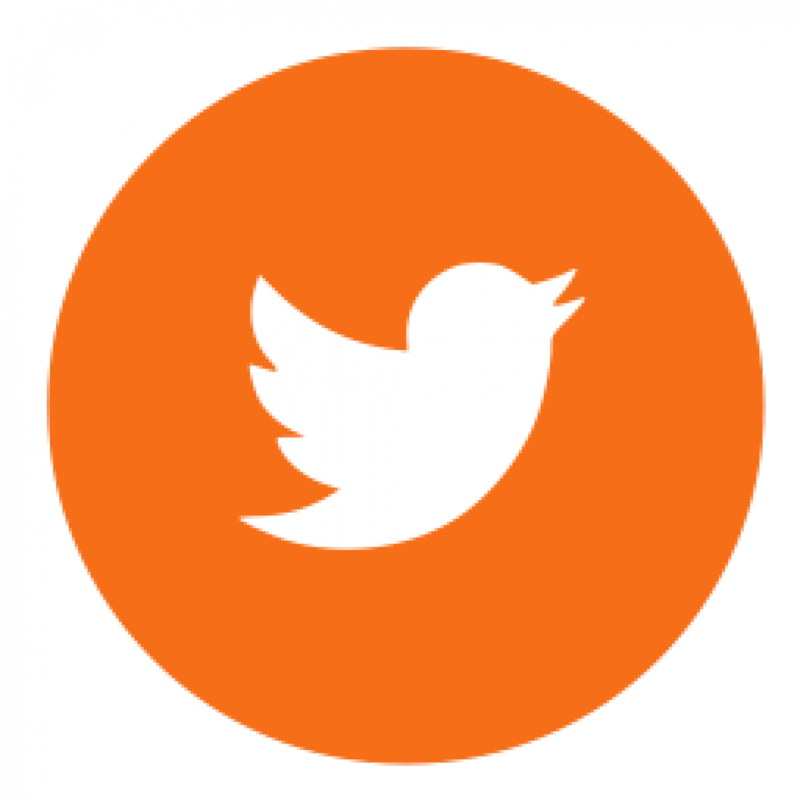 Monday 9:00 to 12:00 2:00 p.m. to 6:00 p.m.
Tuesday 9:00 to 12:00 2:00 p.m. to 6:00 p.m.
Wednesday 9:00 to 12:00 2:00 p.m. to 6:00 p.m.
Thursday 9:00 to 12:00 2:00 p.m. to 6:00 p.m.
Friday 9:00 to 12:00 2:00 p.m. to 6:00 p.m.